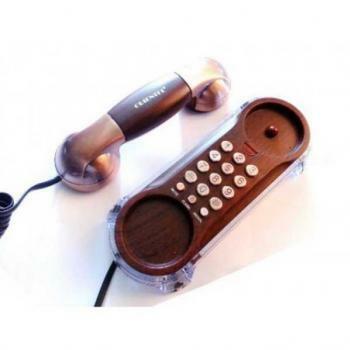 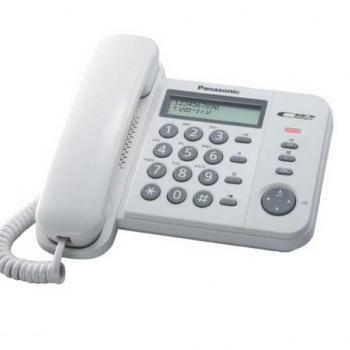 Landline Phone are considered way too old, there are people who are comfortable in using landline phones. 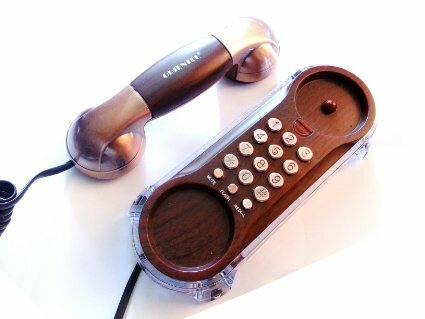 This category is for you! 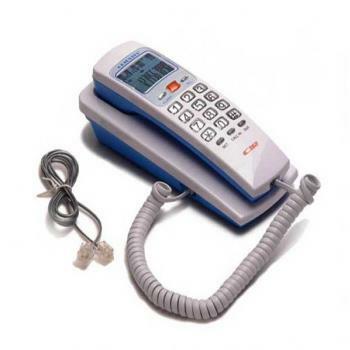 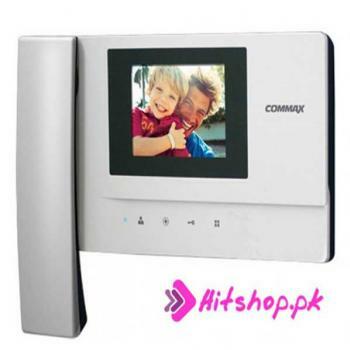 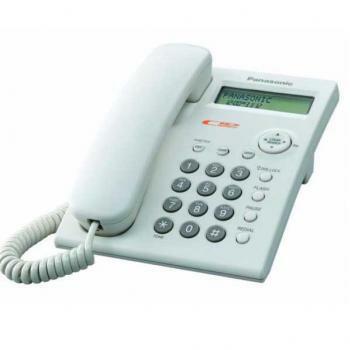 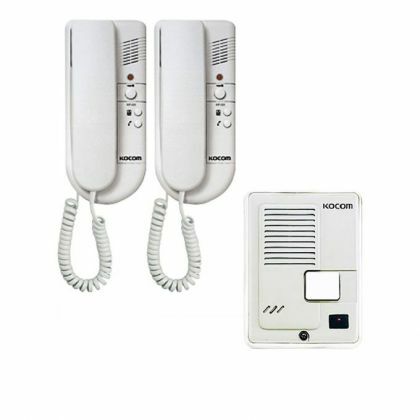 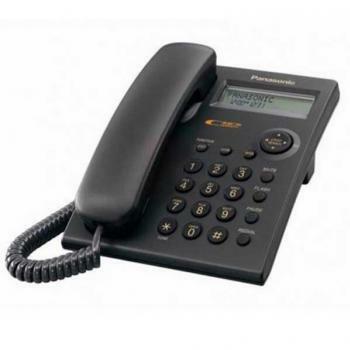 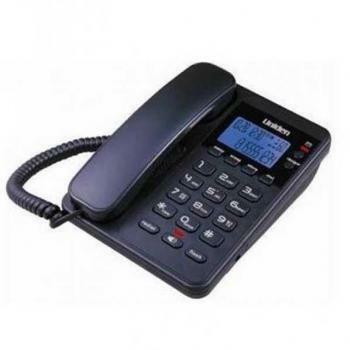 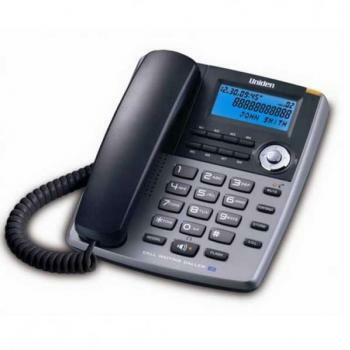 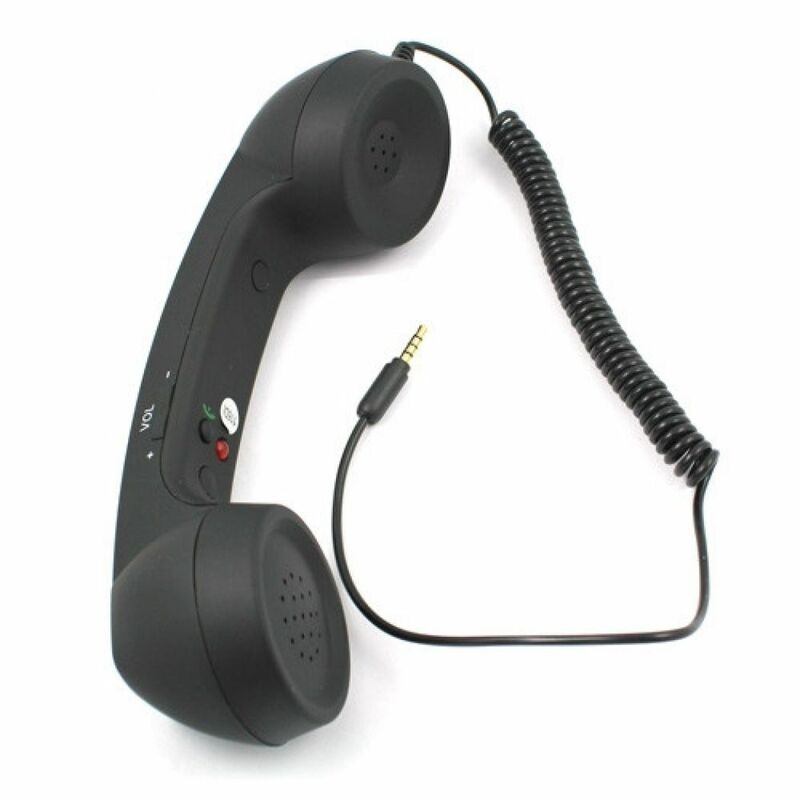 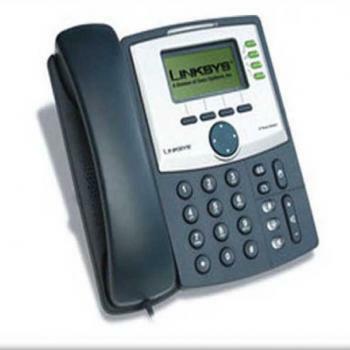 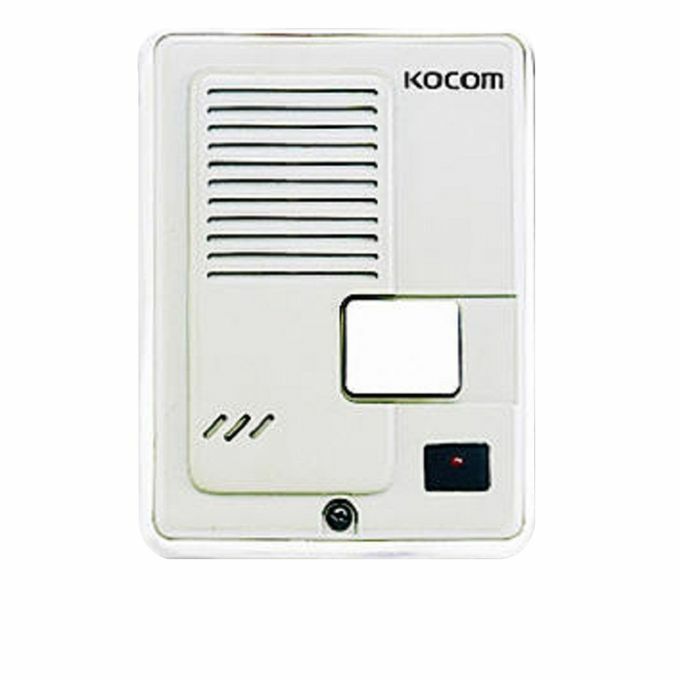 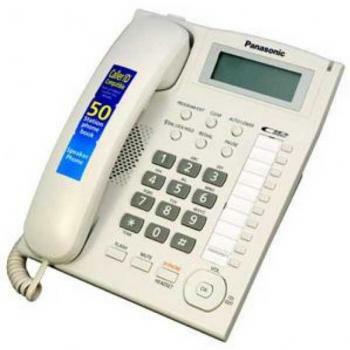 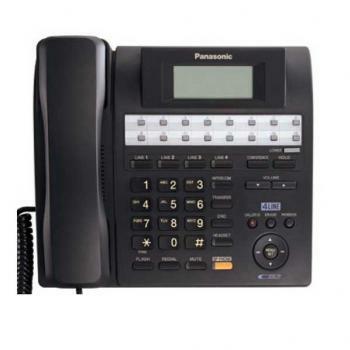 Here we have corded phones available from various renowned brands like Panasonic, comax and linksys. 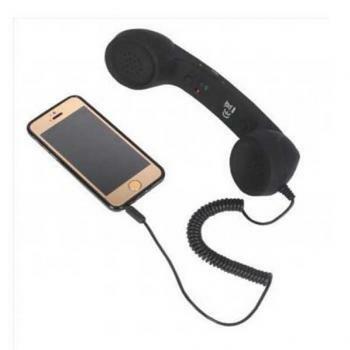 Get the best for you now and stay happy at your choice!